futureplaces showcase @ SXSW a great success! The futureplaces showcase at SXSW took place at the AMODA-Club DeVille evening event on March 13, and was a great success! 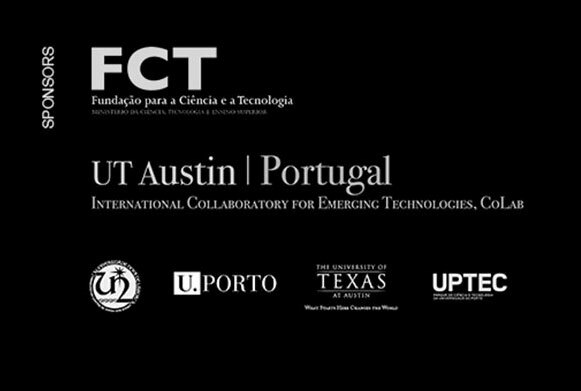 For 40 minutes on a hot Austin night, the audience was offered a selection of recordings from the two editions of the festival (including various sound samples from the concerts by the STOP collective), as well as recordings of various local initiatives throughout Europe. A highlight of the set was the spontaneous audience interaction with samples from a demonstration in London called “Scream for Mother Earth”! The profile of the festival was raised through the showcase itself, as well as through the distribution of flyers and t-shirts. Many attendants expressed great interest in submitting work for futureplaces 2010. 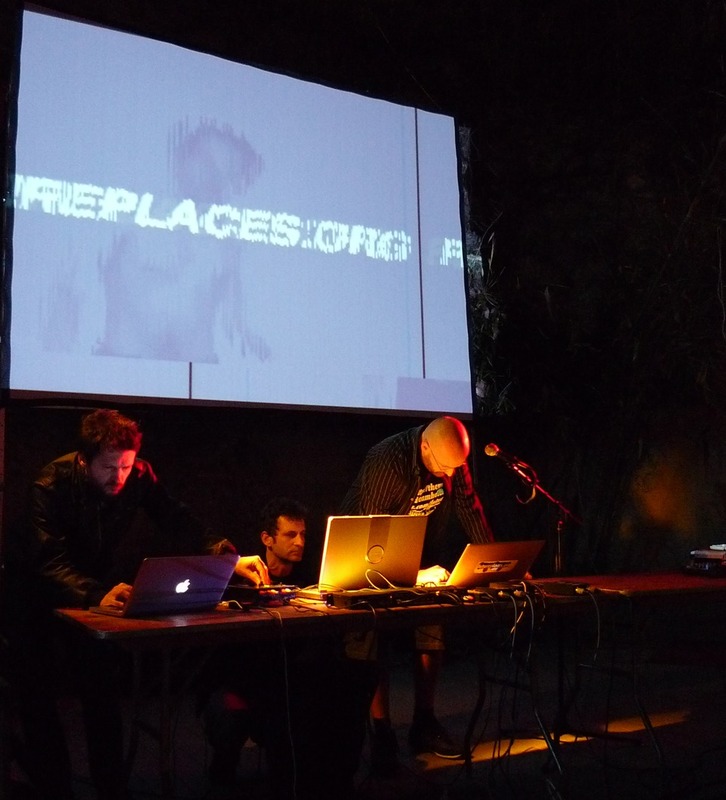 Next futureplaces event @ Pavilhão do Conhecimento, Lisbon, Saturday March 27. More info soon.